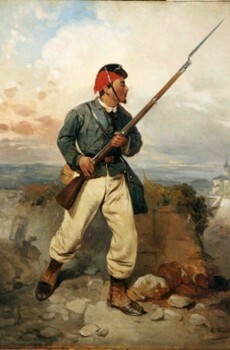 What is today the Giuseppe Garibaldi Museum was once a residential building, which hosted Garibaldi during his campaigns for independence. 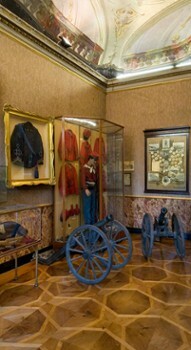 Within its walls, is an impressive collection of dresses, weapons, documents and furniture of the Risorgimento. 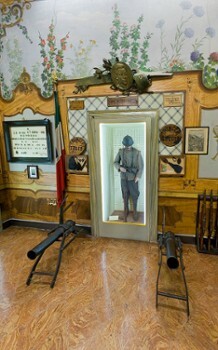 The Historical Museum is housed in Giuseppe Garibaldi Olginati Palace, which dates back to the fifteenth century; the property was acquired by the family De Curte, under which it was built, the accounts Della Torre of Rezzonico until the Olginati. 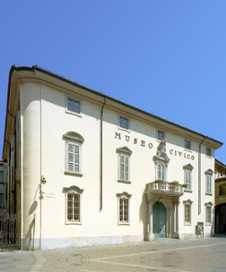 Luigi Olginati, member of the Municipal Commission for the formation and preservation of the Civic Museum, commissioned in 1853, the renovation work trying to recover an old garment; is since then that the building maintains its current appearance, soberly elegant exterior and richly decorated inside. 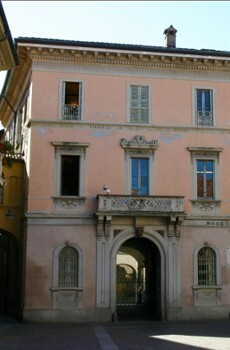 Nearby Things to Do include: Castles & Ruins such as Como Gate Tower and Broletto; Museums such as Civico Museo Archeologico Paolo Giovio and Roman Baths; Monuments such as Statue of Alessandro Volta and Life Electric; Villas such as Palazzo Giovio and Villa Gallia; Towns such as Brunate and Blevio; Churches such as Santa Cecilia and Basilica di San Fedele.